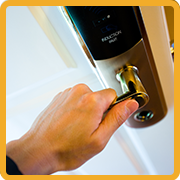 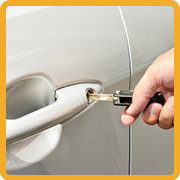 Want to benefit from any of our locksmith services? 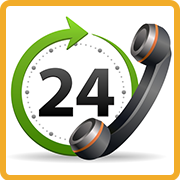 Just give us a call on 301-723-7073 and our team member will address your concern at once. 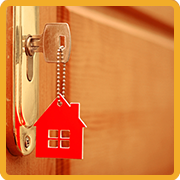 Our on-call locksmith service is available 24/7 and 365 days of the year.